We’ve seen jaw dropping collections from premier southern designers season after season on the NOFW runway! Will you be the next wow factor? Apply as a designer here! Looking to get involved with the hautest fashion events in the south? We're building our team with the best interns, hair stylists, make up artists and volunteers! 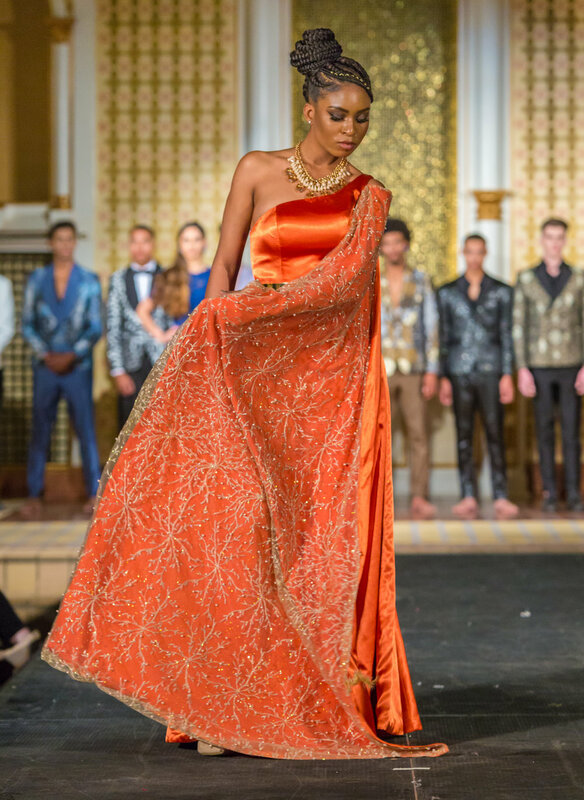 New Orleans Fashion Week has caught the attention of national, regional and local media as the foremost platform for gulf coast fashion! Check out where we've been spotted in the press!